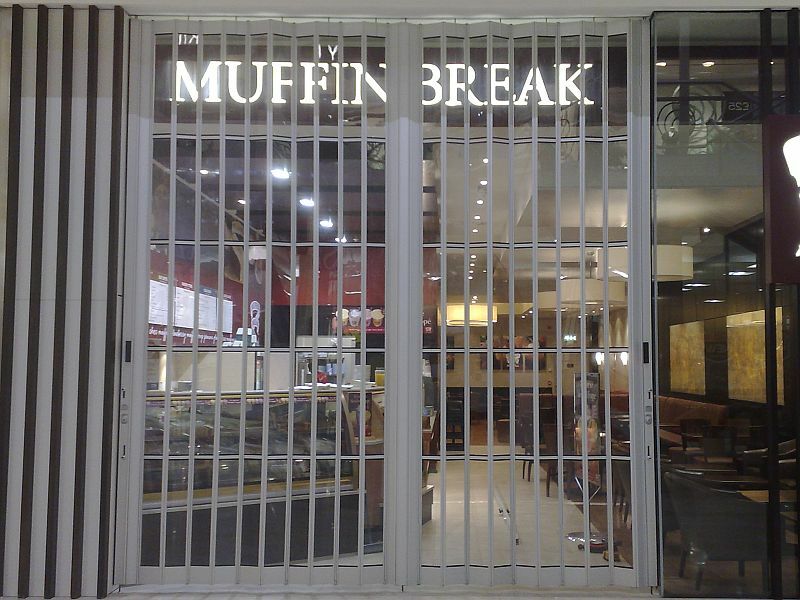 Photos of our range of sliding shutters. The pictures are taken at various locations throughout the UK and abroad. Click the photos for a larger version. 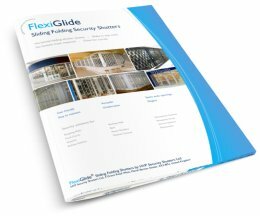 For more information on FlexiGlide sliding folding security shutters, please download the FlexiGlide Sliding Folding Shutter brochure (1.5 MB .pdf).